Taylor Swift has finally announced she will be releasing her sixth studio album, reputation. 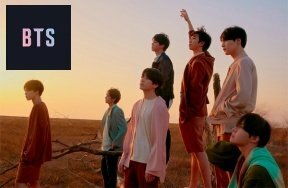 The album will be released on November 10th. The first single "Look What You Made Me Do" is out now! 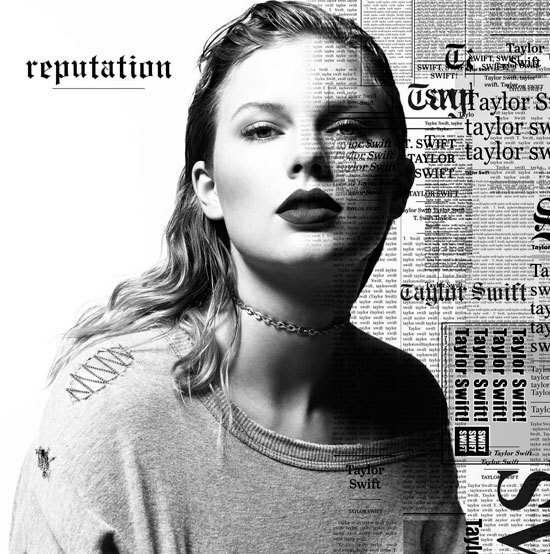 Last night Taylor revealed the album cover art of reputation. 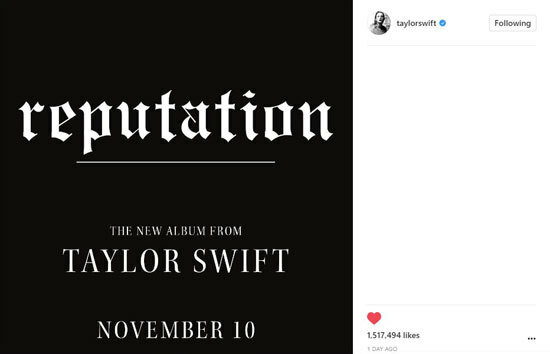 Taylor posted the cover art for reputation and the release date on her social media accounts. Taylor's last studio album, 1989 was released nearly 3 years ago. 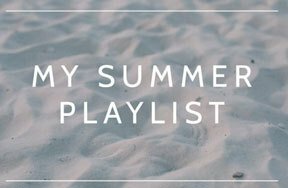 We can't wait to hear all of the new tracks! Are you excited for Taylor's new album? What is your fave Taylor song? Comment below!